Do You Have A Question? Is It Below? Over time we have been asked just about everything to do with electronic candles. We have put together a comprehensive list of these questions so that hopefully if you have one it is answered below. Should you not be able to find an answer please do just contact us and no doubt we will be able to answer it. Please find your question under “All” or click the relevant section that may apply? 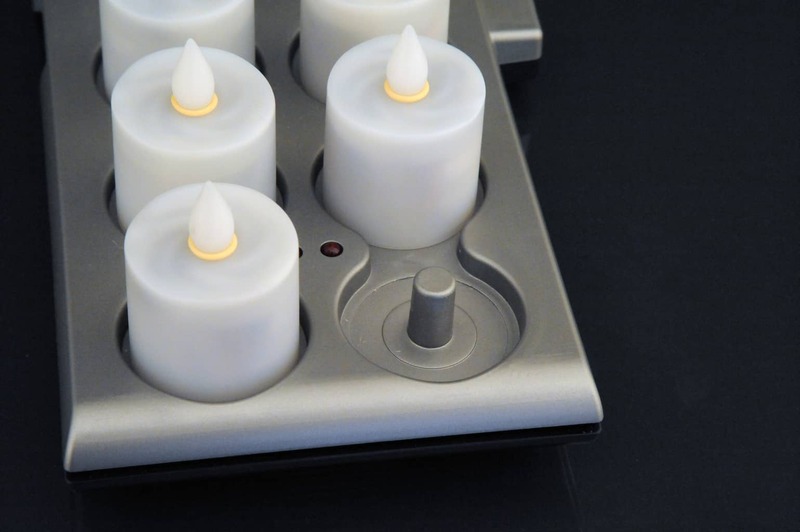 All of our candles have a gentle electronic flicker to simulate a real candle. However on certain rechargeable candles there is an option to turn this off. Please check the product information to see if this applies. What is the difference between LED Colours? Very simply – Candle Light (CL) is the most realistic. Over years of development we have fine tuned the art of the LED Candle and because we are streets ahead of any competition we have varying colours that we offer. Warm White and Candle Light are the most popular. Candle Light is the most realistic however Warm White “Appears” brighter (it’s not, white light on the eyes is more prominent) which makes it stand out a touch more. Do the candles get hot if left on for a long period of time? No. LED technology is a non-heat generating form of light. The majority of all products are supplied WITHOUT batteries. However please check individual product information as this could well not be the case. Is it possible to preserve or prolong the performance of rechargeable candles? Yes. 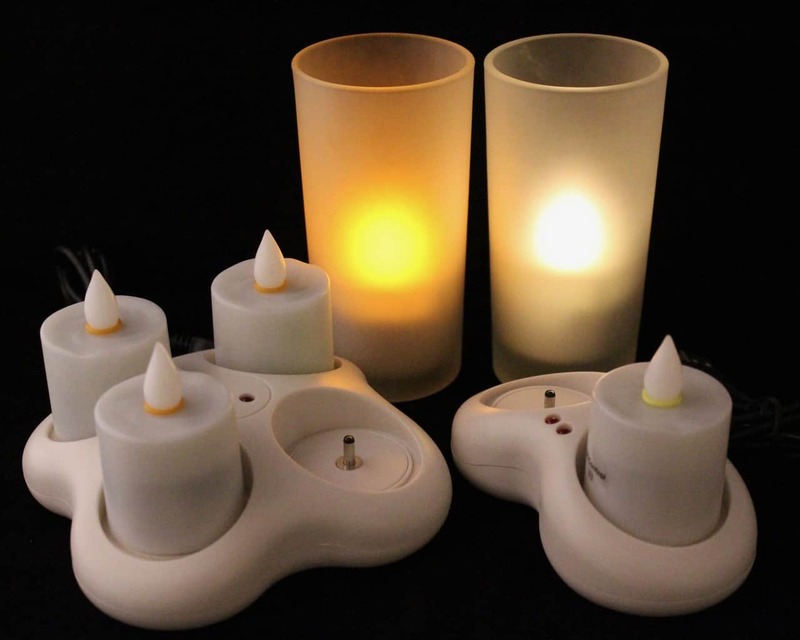 Treat your rechargeable candles as you would your mobile phone. 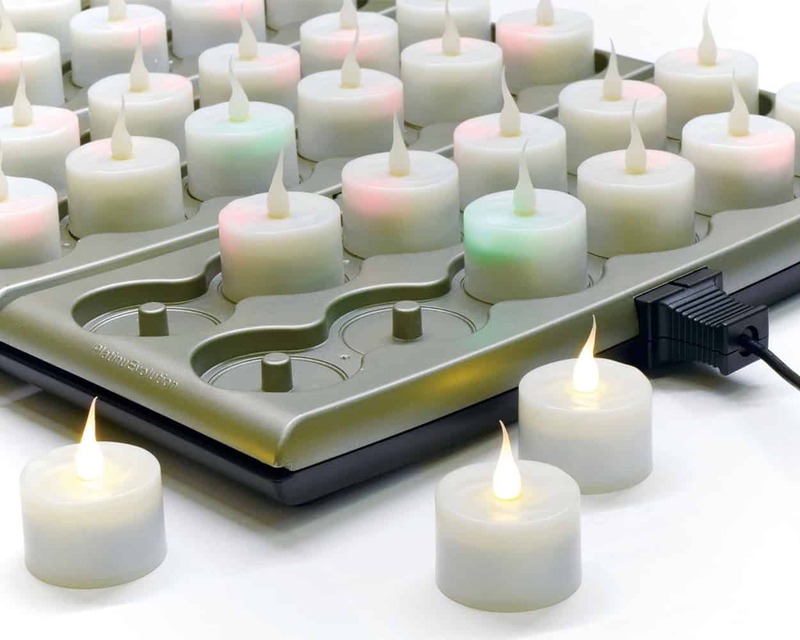 Periodically allow your rechargeable candles to discharge fully and then fully recharge them. Where can I get replacement batteries for my battery operated candles? 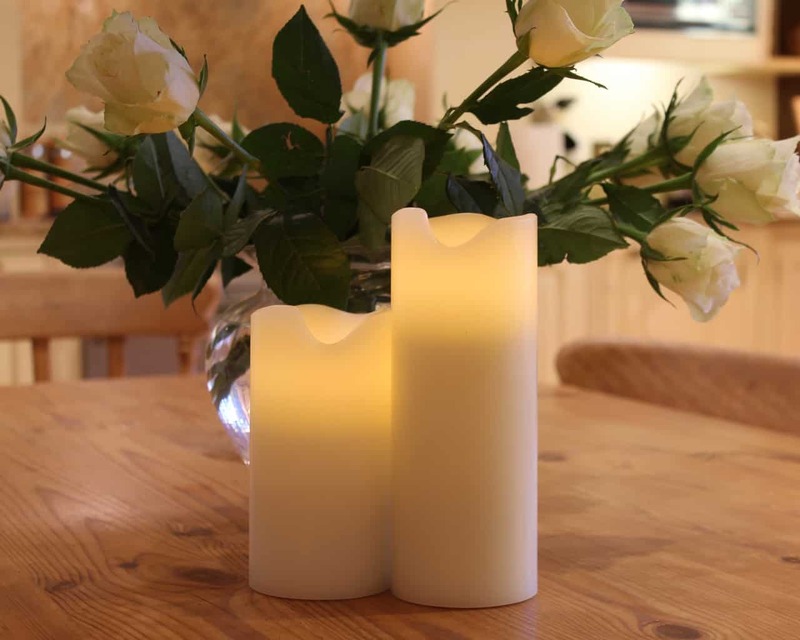 The batteries used within our Smart Candles are readily available from most supermarkets. However they can also be purchased through ourselves and we are markedly cheaper than retail shops. Please see the Spares and Accessories category for more information. Do you offer Bulk or Trade Discounts? Yes. Bulk discounts are available on the website. Should a certain quantity be fulfilled as illustrated on each product then a price break will be applied and carried forward into your shopping cart. If you would like to discuss anything specific please do just contact the office and they will most certainly be able to help. At this current time this is not something we offer. For orders within Europe and the United Kingdom, VAT is included in the price. However if you are a European business and can provide a valid Tax Identification Code we can remove VAT – however in order to do so you will have to contact our office to do so. Orders from outside Europe exclude VAT. Am I able to send an order without prices? Yes. If you would like to exclude prices we will be happy to do this. Please contact the office with full order details requesting to ship with a delivery note with no prices. 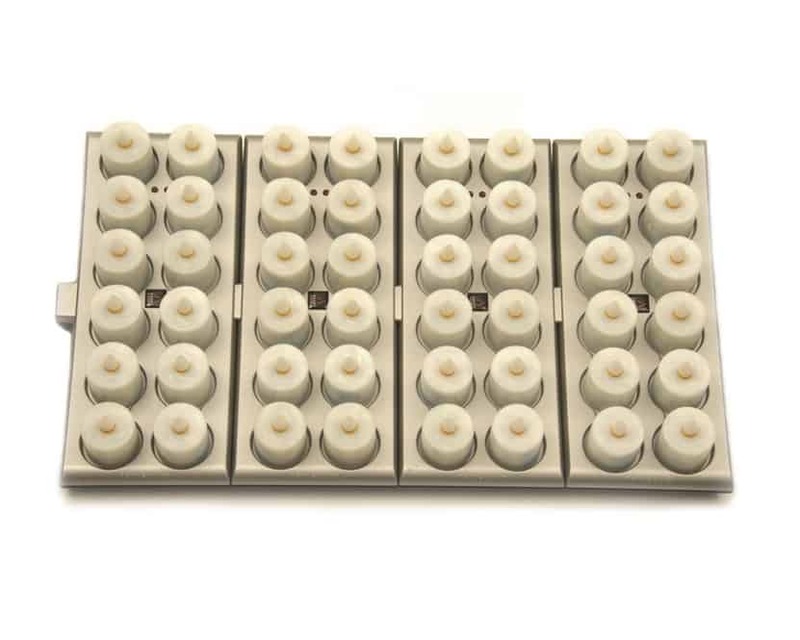 As we ship all over the world and have varying methods, please see shipping and delivery for more information on this and what will apply to you. Do I need to be “Free and Available” for the delivery of my candles? The vast majority of all of our shipments will require a signature to be delivered. We operate this method to ensure that deliveries are made to the correct parties and in an efficient manner. Depending on Order location, Item/s or service availability – your delivery will be made by either – Royal Mail, DPD or TNT. My parcel has still not arrived! What should I do? If your parcel hasn’t arrived after the expected delivery time as indicated on our delivery options, please do just contact us and we will provide prompt and accurate information as quickly as possible. Alternatively please use a tracking number (if provided) to track your parcel with the specific carrier. Unfortunately very occasionally delays can occur which we have no control over. Additionally if ordering outside of the EU please note that formal customs clearance can add 48 Hours to any service. However we will always do our best to help where possible. Our office is open Monday to Friday (Excluding Bank Holidays) 9am to 5pm. We are contactable in varying ways. Can I use a remote control with any of your candles? Some candles are Remote Control Enabled (IR) however some are not. Please check the product description to see if the candle has this functionality. Are any Smart Candles weatherproof/waterproof? Yes. We have a range of products which are designed to be used in all weather. Please click the link below – Please check individual products to make certain that these are suitable for outdoors! 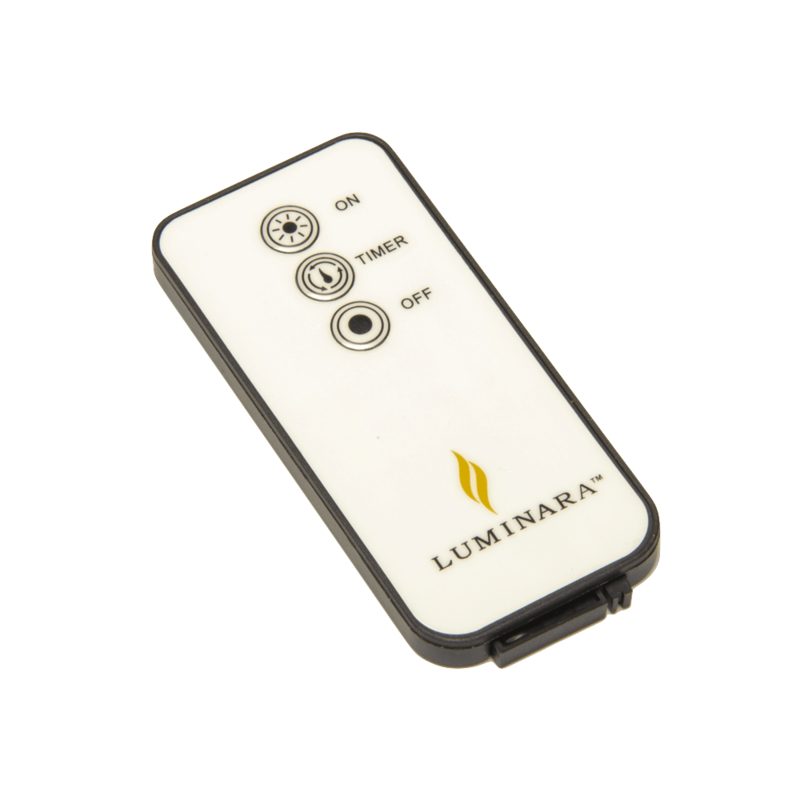 What is the difference between Smart Flame and Luminara? 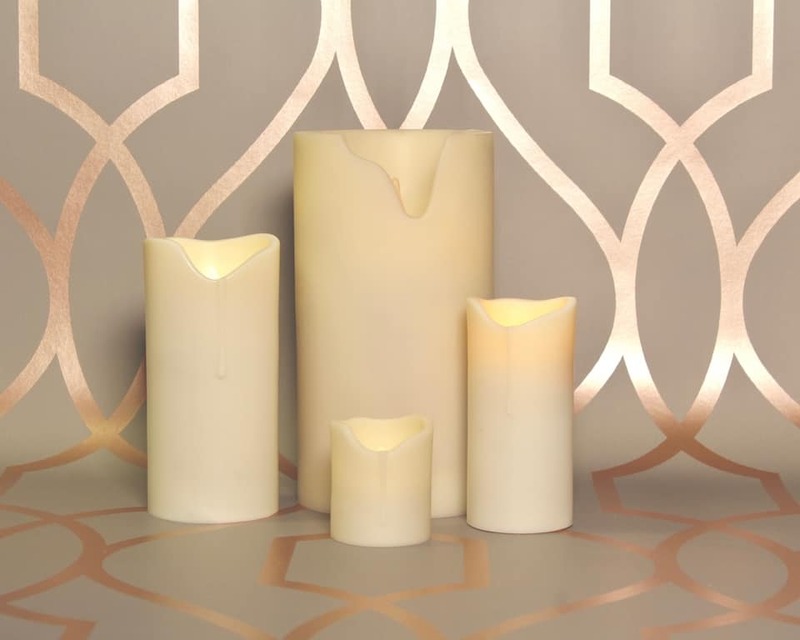 Ultimately – the Smart Flame product range has a greater level of refinement and enhanced features in comparison to Luminara Candles in numerous facets. Please click below to see the comparison between product lines. Do the candles work worldwide? Yes. 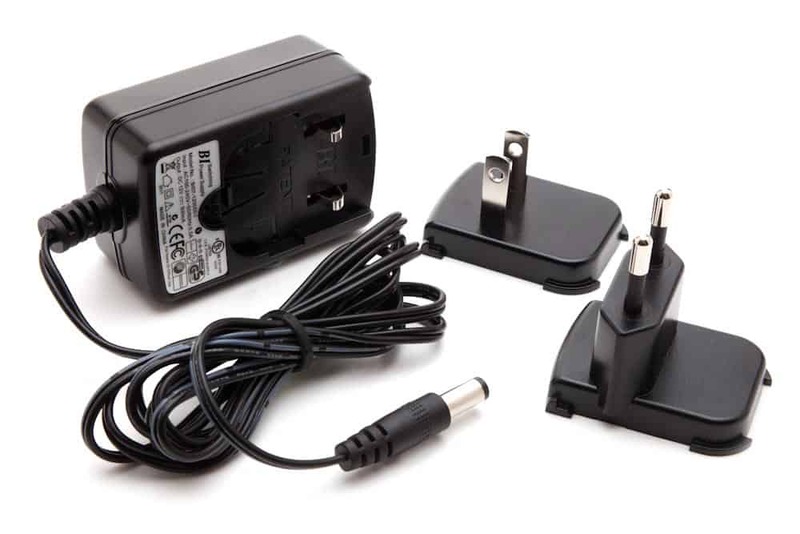 For Rechargeable Candles – UK, CE and UL adaptors are available which can be selected when you place an order. Do your candles come with a warranty/guarantee? Yes. All of our candles come with a 1 Year Warranty. Please see 1 Year Guarantee Page for more information. We are the manufacturer. Importantly every candle that we sell has been produced in our own factory. Very importantly this allows us to guarantee the quality of our goods and to offer such a wide range at great prices. Am I able to send my order to a different shipping address than my invoicing address? Yes. When you check out you will be given an option to ship to a different address as your billing address. When inputting your address please provide full and proper address information to make sure we are able to ship promptly without delay. Yes. We can ship anywhere in the world. For prices and estimated transit times please see the delivery options. Yes. Prior to shipping this is possible. Please contact us with full order details at the earliest available opportunity. When will my candles be despatched and delivered? We aim to dispatch all orders on the same day they are placed (Excluding weekends and public holidays) Orders placed over the weekend are shipped the following Monday. Within the UK standard delivery service is a 48 Hour service. However orders placed BEFORE 2pm are available for Next Day or Pre-Noon Next Day delivery. Orders outside the UK can take from anywhere between 2-9 days, location dependent. However for more information please look at our delivery options. *IMPORTANT – UK NEXT DAY SHIPPING CUT OFF IS 1.30pm – orders placed after 1.30pm for next working day delivery will not arrive on the next working day! I have received my order but it is faulty/damaged, what should I do? Please contact us immediately and we shall assess the issue in hand and deal with the problem in an appropriate and timely fashion. Please see our Returns Policy for more details. I am not completely satisfied with my order, can I return it for a refund or exchange items? We offer a 14 Day Money Back Guarantee. As long as items are returned unused and in all original packaging and in pristine condition, we will be able to offer a refund to the full value – less delivery cost. Alternatively we can offer an exchange for a more suitable product/s. If you wish to discuss this with us please do not hesitate to contact us and we will look to sort any issue very quickly indeed. 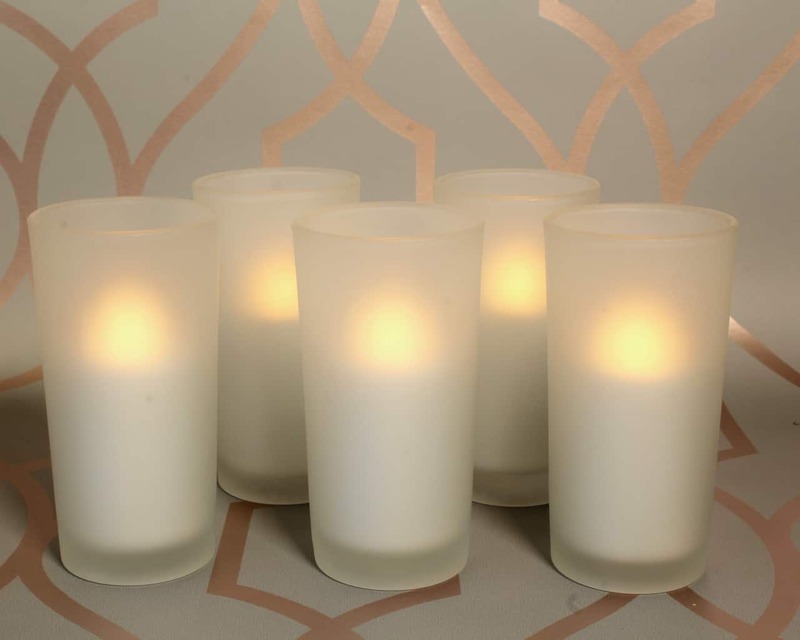 Luminara is a premium brand of moving flame electronic candles. Simply put, YES. Unfortunately for “our competitors” we operate in a different ball park altogether. We have been in the industry for 20 years. 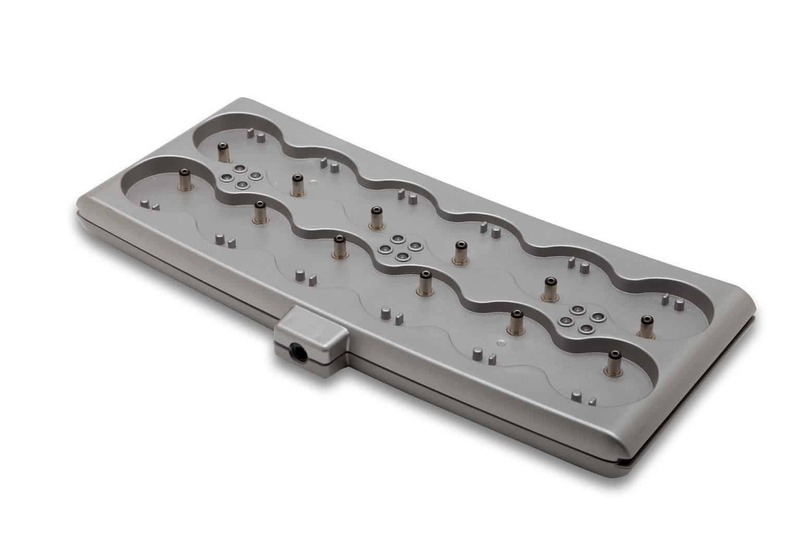 We created the first ever working model of an LED Candle in 1997! From there it has developed and our client base has grown and includes some of the highest regarded companies and individuals in their respective industries. 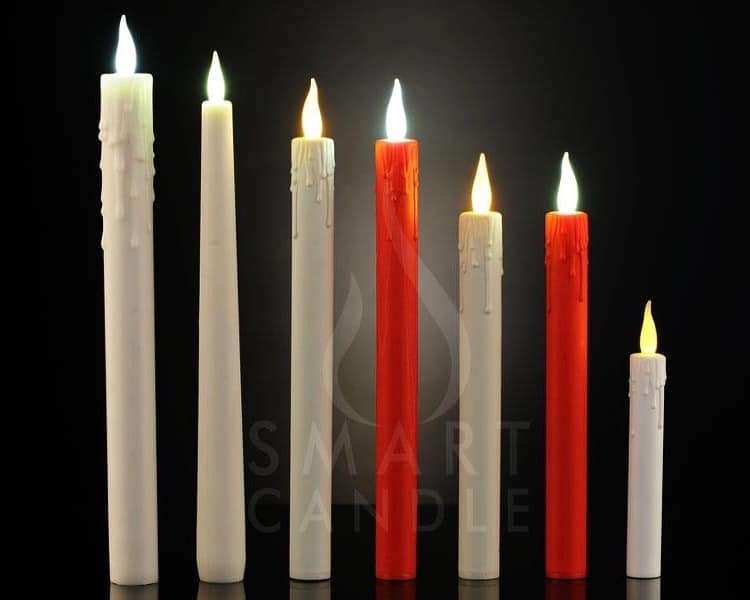 Smart Candle is widely known and renowned in the industry for our quality, performance and reliability as well as offering a total solution range of products. Having our own factory also gives us the ability to facilitate one off projects where a regular day to day solution cannot be found. How many lumens do your candles give off? There is a very complicated different set of connotations to this answer. However we will keep it understandable. 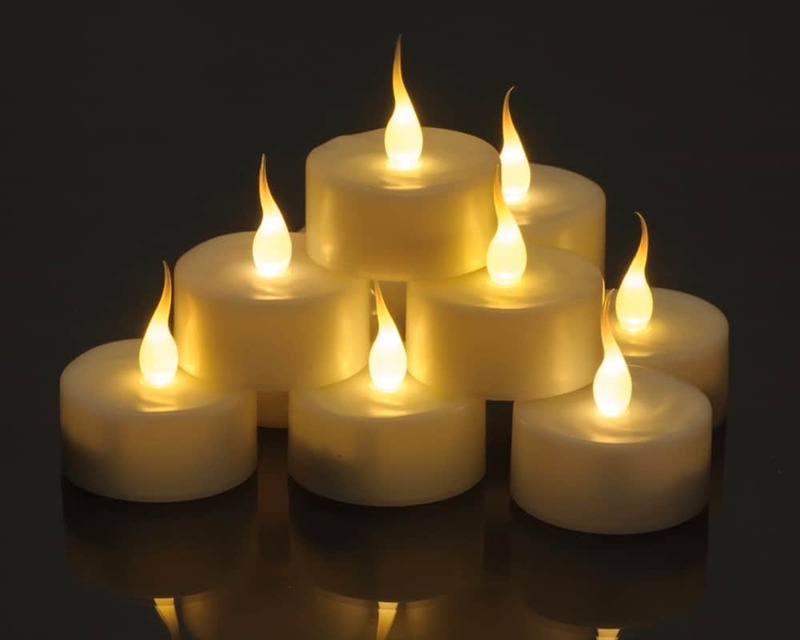 A regular candle will be providing approximately 5.5 Lumens to 6 Lumens give or take. Smart Candles aim to directly simulate a real candle and will provide 5 – 6 Lumens, product dependent. Rechargeable candles are brighter than battery operated variants. However please do just contact us if you are unsure. Very Very Simply – 20 Years of development has got us pretty much spot on – like for like. How long will my candle/s last? The LEDs used in flameless LED candles consume very minimal power in comparison to the LEDs used in light bulbs for example. The useful life of an LED is typically defined as the time it takes for the brightness to decline by 70% from its initial brightness. We work on the basis that a candle should for 50,000 Hours of life however this can go up. However 5 – 6 Years of the highest performance is a good benchmark. Are your candles made from real wax? Yes, the majority of our candles are made from real paraffin wax, that is the same kind of wax that is used in real, wick burning candles. 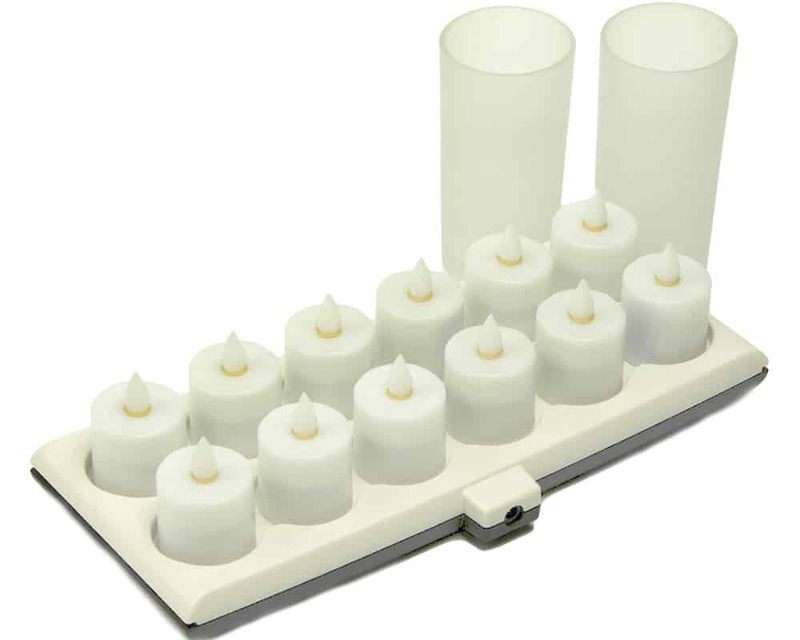 Our Wax Pillar candles if exposed to excess heat will melt and will also contract and crack if they are exposed to the cold. Treat them as if they are no different to a real candle. Can I save money by switching to rechargeable candles? I don’t understand how Low Voltage works, can I see instructions? Ultimately Low Voltage systems are very simple. However please find below different instruction sheets for the varying systems. If you are still unsure please do just give us a ring and we will happily talk you through it. 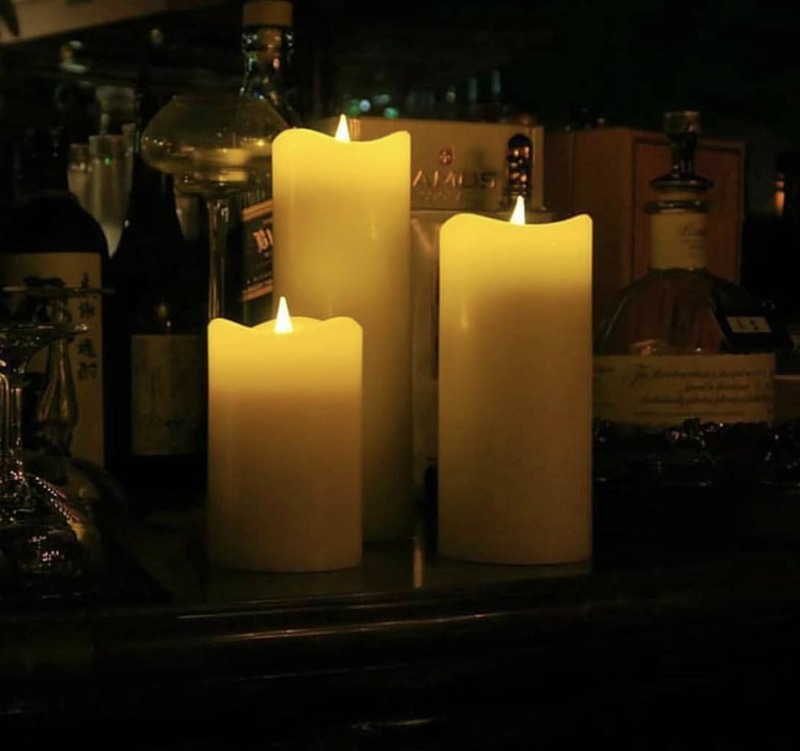 Do you sell electric mains powered candles? Yes – Also known as Low Voltage Candles. 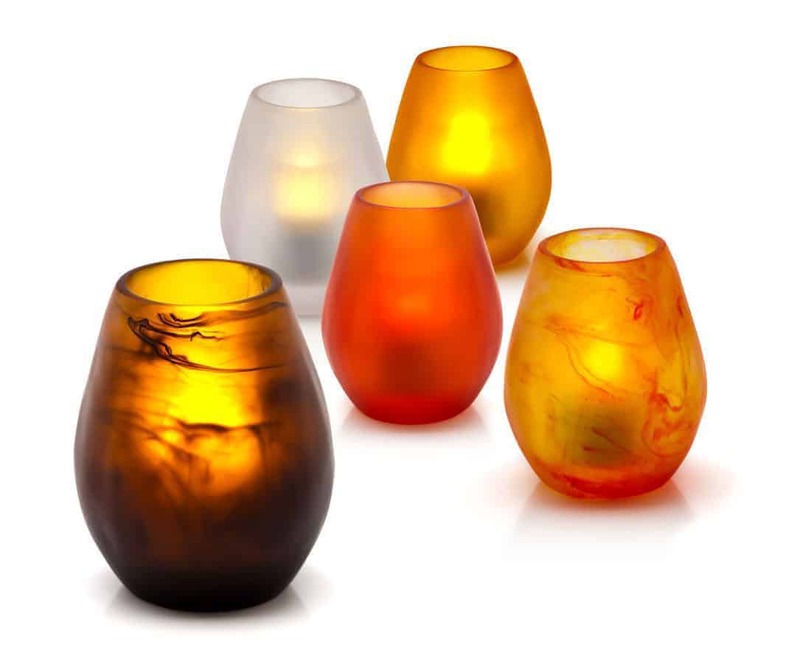 Smart Candle have a range of systems suitable for every use, big or small. Please click the link below to be directed to this page.